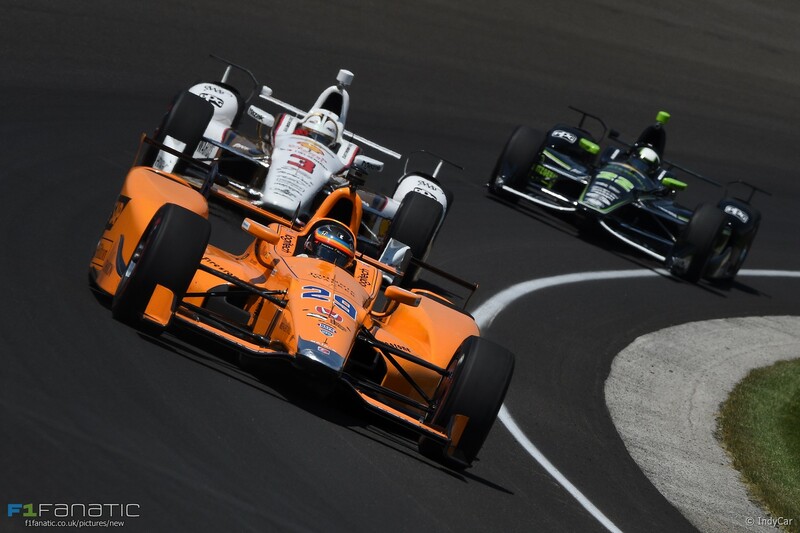 In many ways, Zak Brown and Fernando Alonso’s plan to run the Indianapolis 500 was a triumph of heart over head. In a narrowly rational sense, to allow your driver – on whose experience and tremendous ability the team is almost completely dependent – to miss the Monaco Grand Prix – both McLaren’s best chance of scoring any points thus far this year and the emblematic climax of the F1 season, essential for marketing and sponsors, would be nonsensical. In that vane, Christian Horner called Brown “barking mad” for letting Fernando run the 500. But Red Bull don’t have the prospect of only scoring a few points, at best, Red Bull don’t have a chronically demoralized driver eyeing up the exits (…yet…) and Red Bull don’t have an ultra-experienced, world-famous driver waiting in the wings ready to take up the reins. McLaren is not Sauber either; a handful of points is not going to transform the team’s fortunes. But as an individual who has been an utter breath of fresh air in the paddock in his utterly unabashed fandom, Zak Brown saw the positives of such a bold plan. With Honda setting a highly competitive pace in speedway tests prior to May, Brown saw an opportunity to divert Alonso’s attention away from the exhaustive series of frustrations he was experiencing in F1, at least outwardly strengthen Fernando’s partnership with Honda, and ultimately and most importantly, showcase one of F1’s headline acts to an assembled American audience. What better way of pushing new frontiers with a lucrative American audience than exhibiting one of F1’s finest ever talents? 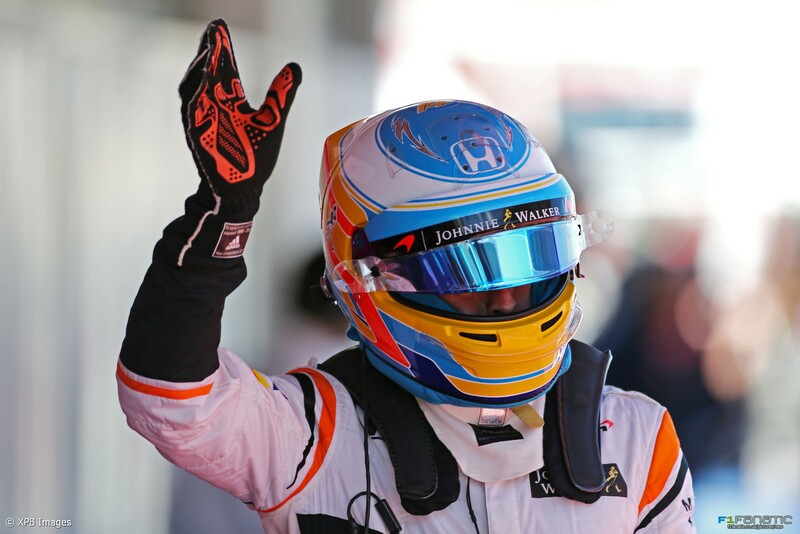 And, with less than a week to go before the 500, Fernando has not disappointed. He has qualified in fifth for the race, for his first ever oval race, for his first ever race in an IndyCar. That is completely, absurdly, fantastically incredible! Yes, he has received intensive preparations for the race – including a private test day on the speedway watched by some two million viewers across an online stream – and extensive support from none other than Gil de Ferran and Michael Andretti, but I think it is more indicative of how seriously Fernando is taking the task. And whilst Rossi this time last year had raced and tested at the admittedly very different Phoenix Raceway prior to the 500, it is worth remembering that this May has been Fernando’s first ever experience of an oval. But then again it would be difficult to conceive of an Indy 500 cameo project seemingly more greatly destined to succeed. With a Honda engine clearly ahead of Chevrolet in qualifying trim at least (in tragically ironic polarity with its F1 counterpart – albeit Honda could not resist the comedic value of needing to change Alonso’s engine just prior to qualifying) if Chip Ganassi and Andretti Autosport are anything to go by, with experienced, 500-winning teammates like Rossi and Hunter-Raey and with an Andretti squad accustomed to routinely fighting at the front at the 500, Fernando is admirably equipped. And what’s more, he is Fernando Alonso. It is difficult to conceive of a driver better able to be parachuted into an entirely new sport than a man who is the consummate competitor, a man who brings a gritted-teeth intensity to his ferocious, relentless pursuit of his ambitions. We have seen it in how intently he has sought out the finest Indianapolis sages, how has been keen to absorb information from his teammates, from past races and from onboard footage. It is this incessant thirst for information which, as Andrea Stella will attest, makes him one of the most cerebral operators on the F1 grid. He is also a driver that is able to change his style and approach, not only between cars and different weather conditions, but between sessions, and he possesses a mastery of the weight-transfer and gyroscopic tendencies of a car that I have not experienced before; even in Lewis Hamilton or Max Verstappen. Moreover, the man capable of achieving what I think may have been the finest single lap I have witnessed in the past five years ought to be capable of winning any motor-race he enters. And he could win, have no doubt about that. 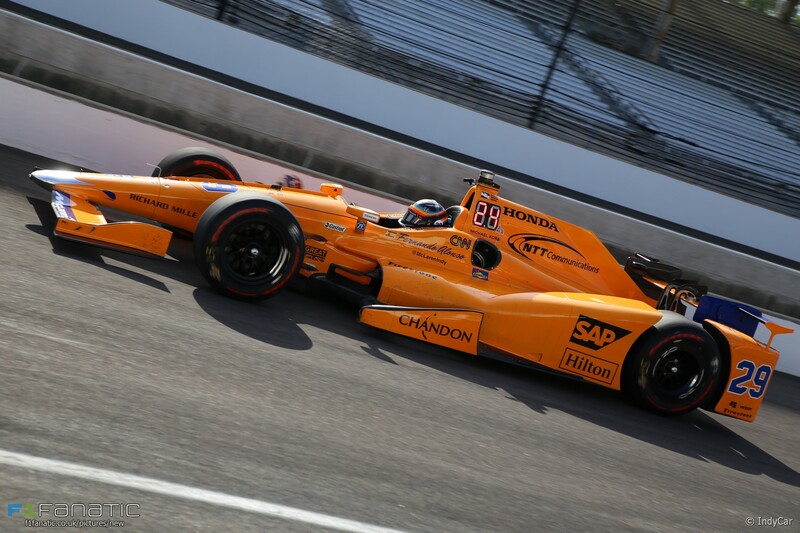 He does not have experience of the strategic demands of the 500 like hardened racers Dixon, Hunter-Raey and Montoya, and he does not have the experience of the raw, combative maelstrom that is the final laps, but then again there is little that could intimidate Alonso. So whilst he is by no means the favourite, and the surety of Scott Dixon’s pole-winning run was certainly rather ominous (especially since Dixon is a maestro across a race distance), with a team like Andretti Autosport at his back he is unquestionably a contender, and if the cards fall in his favour there is no question about his ability to seize the opportunity if it presents itself. If Alonso does win it would be a glorious two-fingered salute to narrow-minded Ecclestone-era doctrine which would have doubtless made such a plan impossible. Whilst Bernie’s protectionist urges to surround F1 with as many content controls as possible stunted F1’s modern era growth, so long as F1 continues to embark on bold and ambitious projects like Alonso’s stateside campaign which attracted millions of viewers from the outset, in boldly bringing the fastest drivers and the fastest cars to new audiences worldwide, F1 can reach new heights of popularity. And before LMP1 teams rule out the prospect of running Alonso in 2018, they and the ACO should consider the power of publicity at the Spaniard’s back.